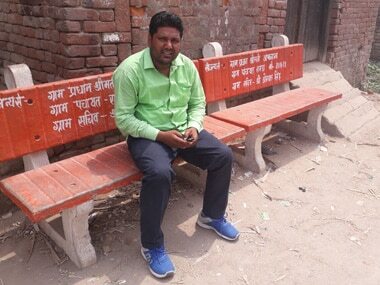 Kairana (Uttar Pradesh): Thousands of people have migrated from Kairana in search of employment most of them belong to Mallah community, which has been traditionally involved in farming along the Yamuna delta. Mallah community is involved in growing crops along the Yamuna river especially Watermelon and Musk melon. They go in search of employment when the river dries up and come back for marriage or family functions. Mustagi Mallah, a resident of Ramna in Kairana said, "The Mallah community depends on Yamuna river. But for some time, the river is drying. There is huge unemployment. These people go in December and in July they plant crops of watermelon. They migrate for eight months and their number is around 20,000." 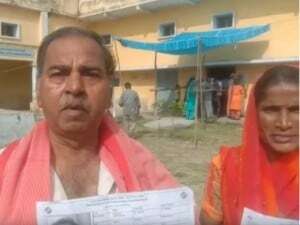 Kairana Lok Sabha constituency comes under Western Uttar Pradesh which gained some headlines when its MP Hukum released a list of Hindu families and alleged that there had been a mass exodus of Hindus from his constituency due to the law and order situation. Another village resident, Shamsher Khan said: "These people are unemployed and go out in search of a job. Employment is the biggest issue here. 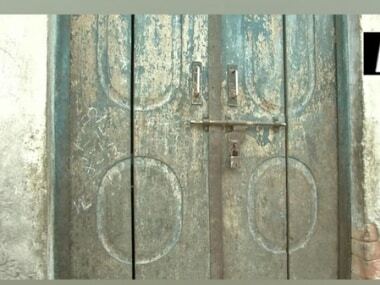 Hindus and Muslims live here with peace and our area is an example of unity between both communities." According to people, the community returns home only during Monsoon season when there is the overflow of water in rivers. They stay for four months in Kairana and then leave their homes in December-January to search for jobs. After the demise of Hukum Singh, the Samajwadi Party (SP), Bahujan Samaj Party (BSP) and Rashtriya Lok Dal had jointly fielded Begum Tabassum Hasan who later won the elections after beating Singh’s daughter Mriganka from BJP. 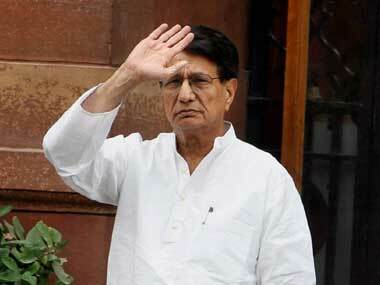 Hasan will contest from the constituency on Samajwadi Party ticket for the ensuing Lok Sabha polls. "Earlier, people migrated because of the criminal elements. This is not an issue now, but they are migrating due to financial conditions," BJP leader Mriganka said. The BJP has denied ticket to Mriganka and fielded Pradeep Choudhary. Kairana parliamentary constituency will witness voting in the first phase of general election on 11 April.